It’s here! The November Daily Download!! Hi there! Thanks so much for your patience! 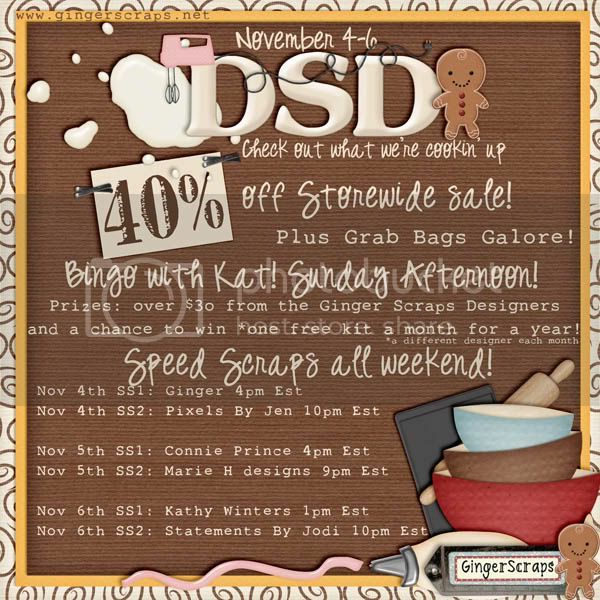 Hope you guys are enjoying this wonderful Digital Scrapbooking Day and getting lots of scrapping done! Hi there! Hope you are planning to have an amazing day today! There is so much going on in digi-land for this scrapping holiday – you can certainly make a whole day of it! 🙂 Of course we do hope you’ll spend some of your time with us in the GS forum. Have a fabulous Digital Scrapbooking Day!